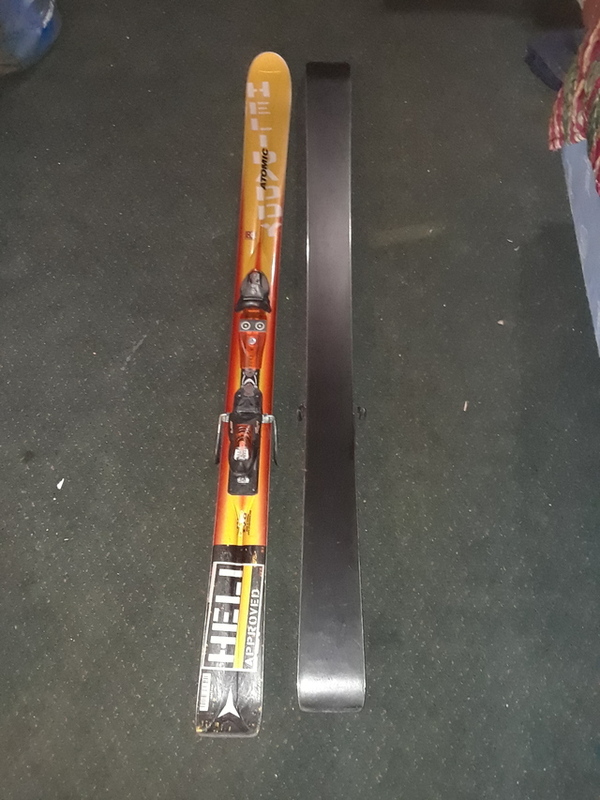 Atomic HeliDaddy (170) Beta Gen 4 Heli approved skiis. Excellent in powder and decent on groomers. Perfect for a second pair that you can thrash around early or late season or if your a boarder who wants to muck around on some feet sticks. Full tune up at the wax bench 2 weeks ago.